This fun game comes from Color Me Kinder! Children run to one of the corners of the classroom that have punctuation marks or sentence types posted near them. Then, the teacher reads a sentence. Anyone that is in the corner of the punctuation mark that the sentence needs sits down. For older students you can work on types of sentences. Students choose a corner. If they are in the corner that matches the sentence, they sit down. The game continues until everyone is sitting down. The winner of this game is completely by chance. 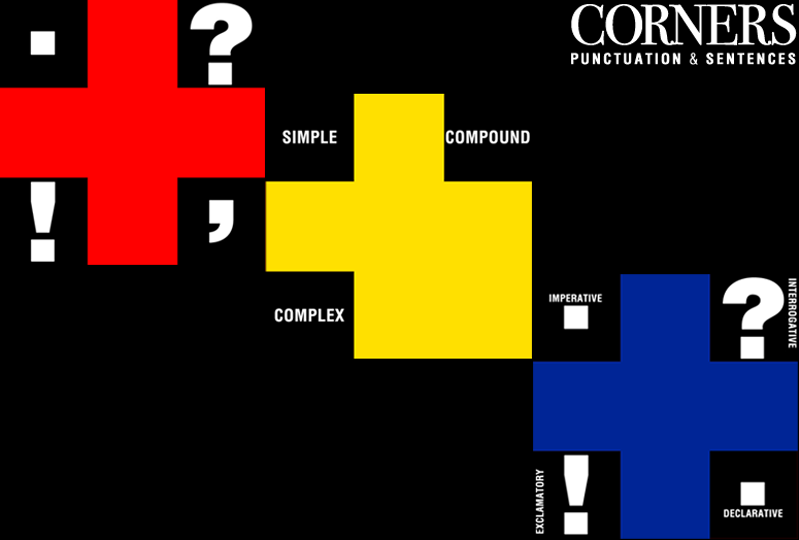 Punctuation and sentence types are reinforced throughout the game.